Then invited me to her concert all after she gave me a great one hour live interview in London with come hang with me in Mahikki after her KoKo Club gig in London. Macy Gray has a new album #Stripped. 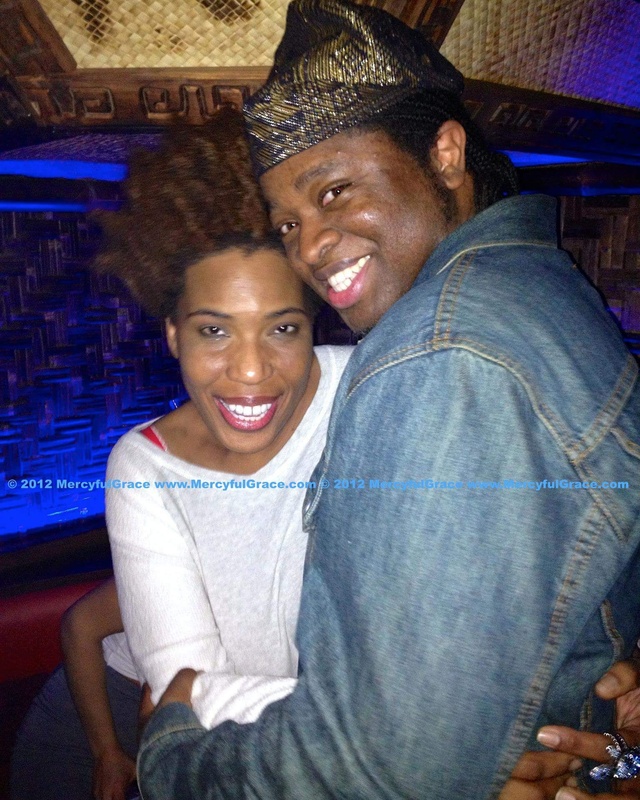 I had interviewed Macy Gray about a month prior to her Koko Gig. We got on very well and it felt like I was talking to an old friend rather than a grammy award winning artiste and international iconic soul songstress which made my job easier. 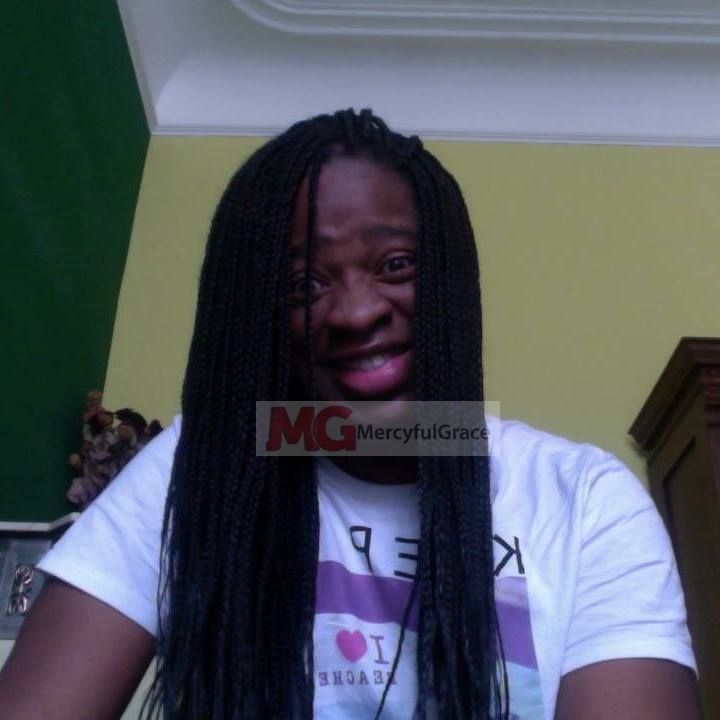 Then right at the end, she said she’d like to invite me to her Koko Gig and send me some tickets. She was so sweet to me. I was pleased but surprised at the same time at her generosity and realness. It made me wonder if she was that real. So I had to take a dive and oblige out of a major curiosity. She asked what I was doing that evening. I was even more shell shocked that I didn’t even know how the words yes or no, left my lips. So, I went to the gig on her invitation and was blown away by the utter surprise I received. I was expecting, a retro, laid back acoustic thing. But to my astonishment, Macy pulled out all the stops. From the costumes, to the background vocals, the lighting, the staging, the band, the song arrangements – it was pure exquisite soul heaven. When Macy Gray sings, she means every word, every phrase, and every breath she takes is with tuneful precision and soulful sincerity. A thing rare in this industry, now a days. As many are in it for the money and not the art anymore. Not Macy Gray! My soul thought I had died and was having a dinner party with all my favourite Soul Diva’s & Divos, in a banqueting hall, in heaven. I promise you; Mahillia Jackson, Billy Holliday, Whitney Houston, Bob Marley, and Elvis were there too. It was ecclesiastical and I was truly moved from within. When she sang You and I, the Stevie Wonder cover from ‘Talking Book’, her latest album – (her Stevie Wonder remake), I thought to myself, oh my God – you have gone and done it now. My inner eyes opened. Perhaps, that was too much for wishful thinking; but my eyes did open. Nevertheless, her moments were momentous, glorious, unforgettable lyrical and melodic harmonic bliss to my wandering, bewildered, soul. I was delighted all over to say the least. My reaction, was unquestionably noticed by a few by standers and perhaps, by her from the stage. Something just clicked inside – instantly. At some point I noticed her to be mirroring my movement to the music, from afar, on stage – when she was intimately, delightfully belting out an acoustic number, whilst sitting down over an electric guitar accompaniment by the second leg of the concert. What more could you ask of Macy Gray. Pure Class! Macy and her band are all about Love. The world needs it, the economy needs it, the politicians sure do need it too. So, there we were, with the wonderful Macy Gray, before she proceeded to share her specially made, enormous, appetising on the eye, golden brown ‘Talking Book’ chocolate cake with all her fans and partied on further, for a few a hours at the Mahiki Night Club in Mayfair – where I met up with her again. There’s also live footage and pictures from the gig at Koko and audio recordings from the interview where you can hear Macy Gray herself – giving this exclusive interview. Lot’s of showbiz banter and harmless gossip. Sweet! 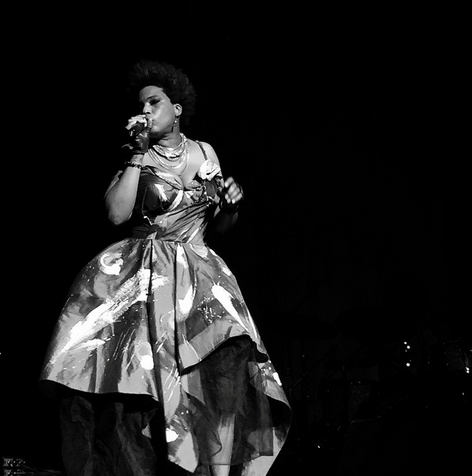 Macy Gray :: A Classy, Class Act. Pure Soul Heaven! A Great Maestro & Humble Melodic Diva – 5 Stars! 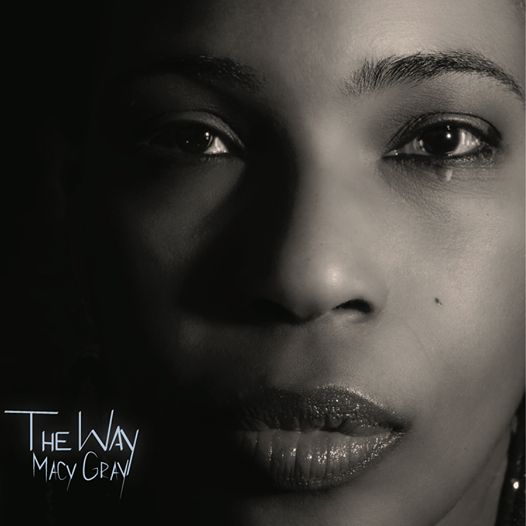 Talking Book :: by Macy Gray – the previous album has a follow up – ‘The Way’ :: Features a dope single – ‘HANDS’. I want to be as famous as midnight. As powerful as a gun. 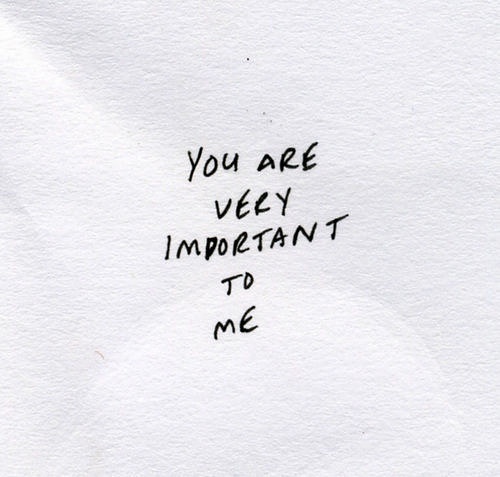 As loved as a pizza.